Cleopatra Records has released a rare debut recording by Duran Duran which was recorded in 1979. 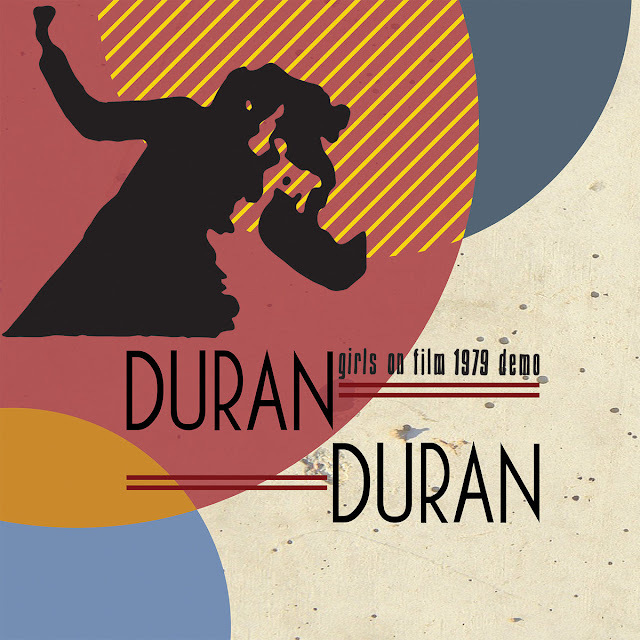 The four song EP is entitled 'Girls on Film - 1979 Demo' features the group's early frontman Andy Wickett alongside with the original members Nick Rhodes, John Taylor and Roger Taylor. It includes the original version of the smash hit single “Girls On Film" plus “See Me Repeat Me,” which would later become “Rio,” and 2 other songs that the group shopped around to various labels, eventually signing with EM. The EP was released on December 29th 2017.